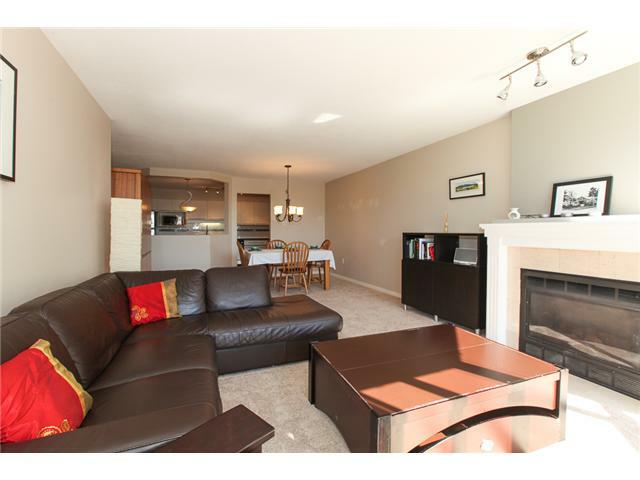 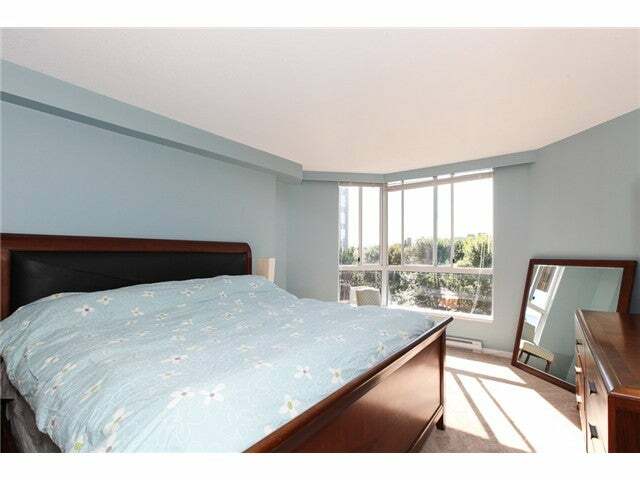 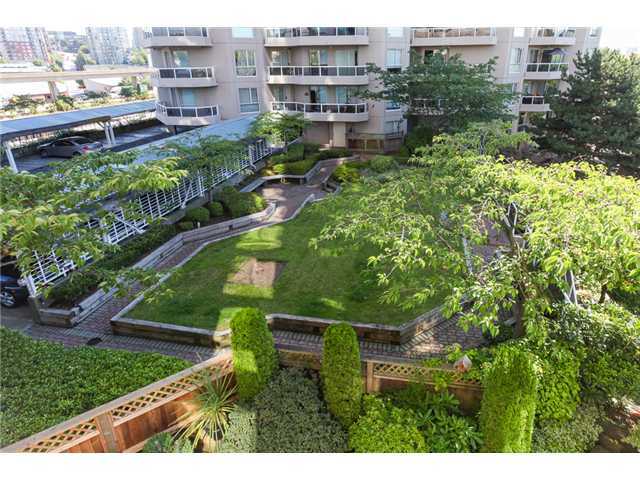 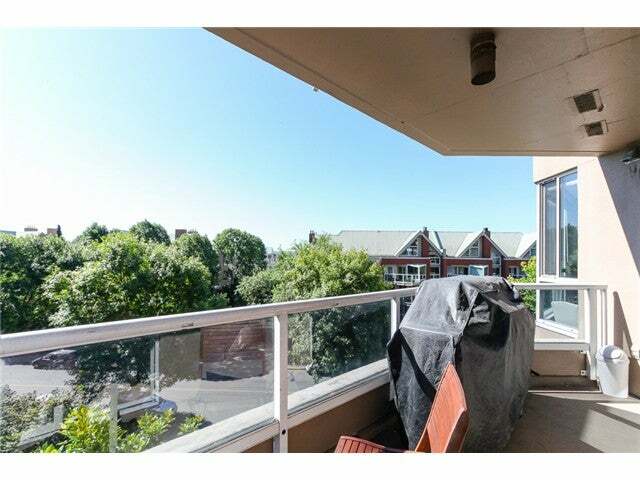 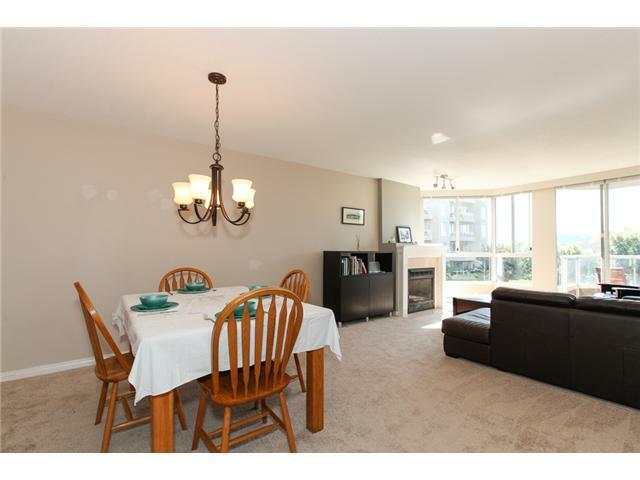 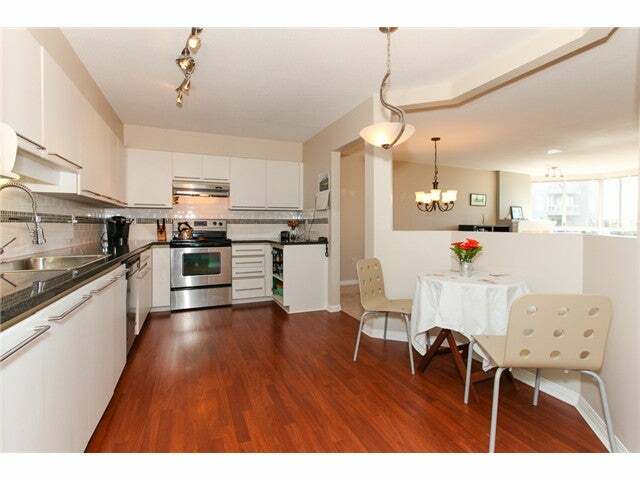 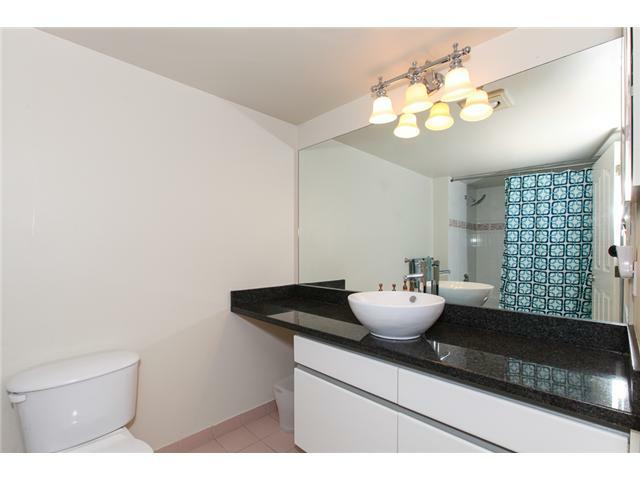 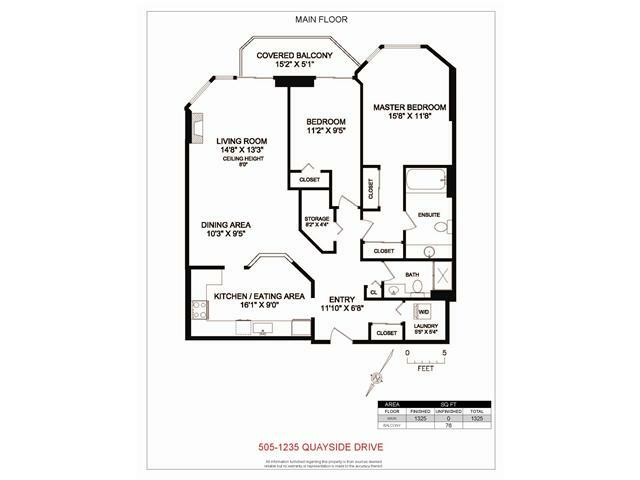 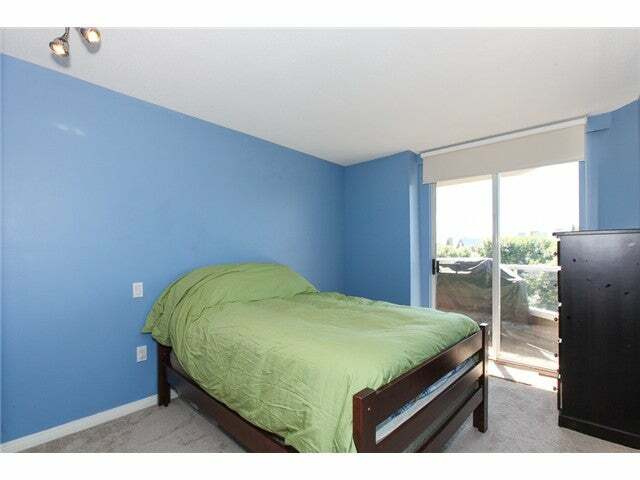 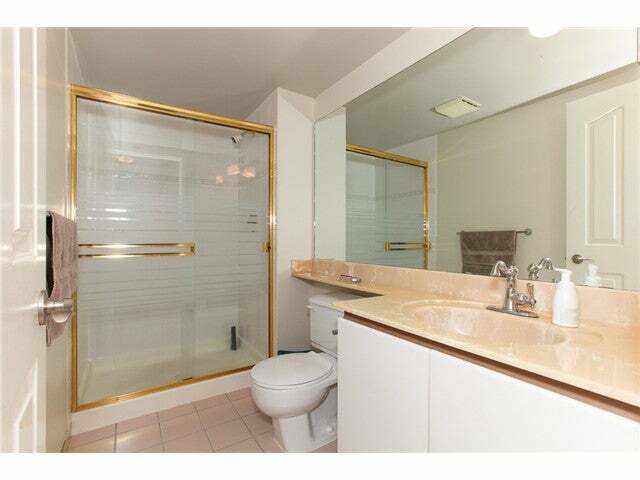 Updated 1325 square foot South facing open layout unit in 'Riviera.' 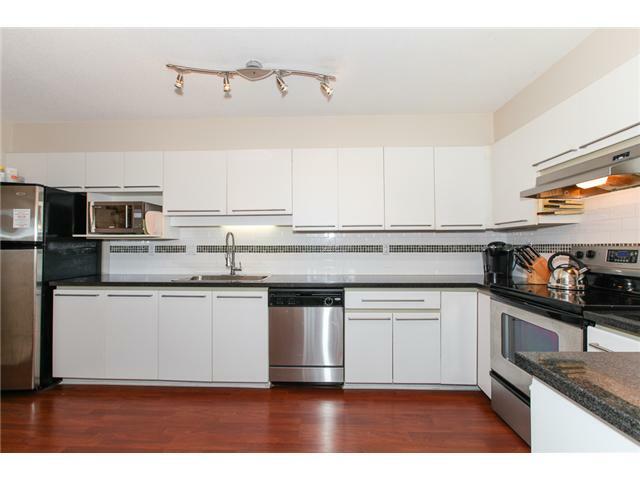 This fantastic 2 bedroom and 2 bathroom home has plenty of tasteful renovations including new flooring, lighting, a thermostatically controlled forced air fireplace and designer paint throughout. 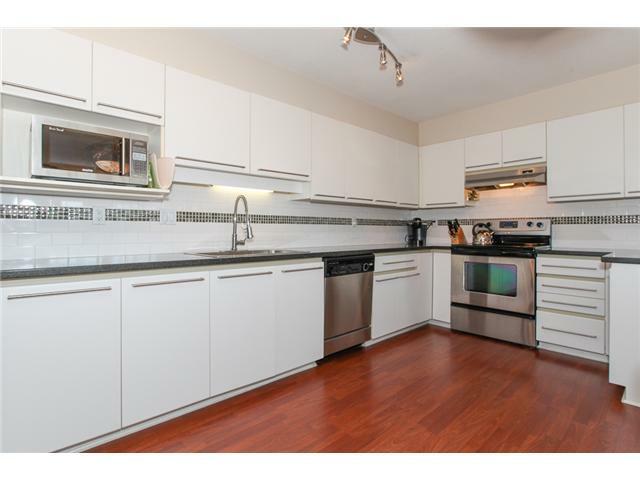 The commodious kitchen features granite countertops, glass mosaic accent backsplash, s/s appliances, a European high-tech faucet, updated lighting, kitchen cabinet hardware & a spacious eating area. 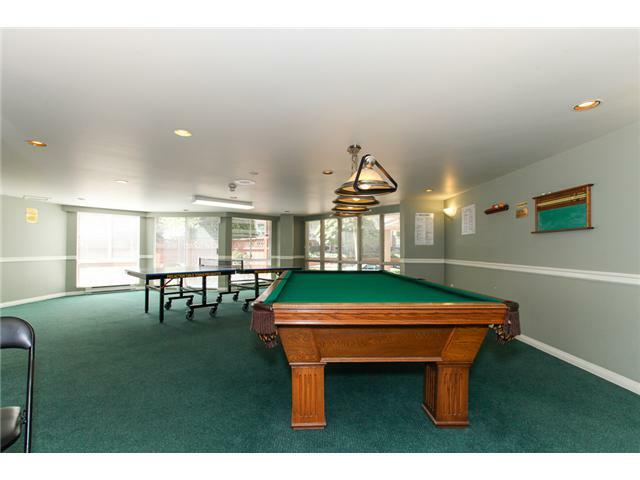 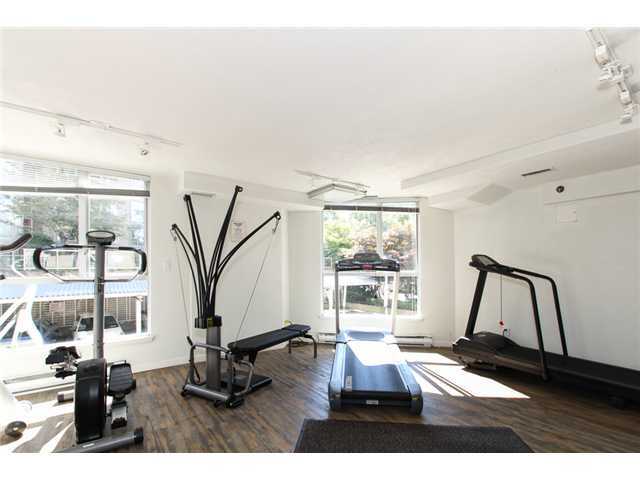 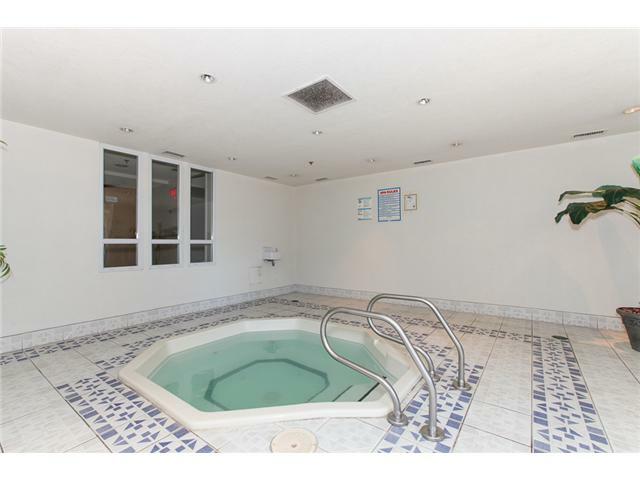 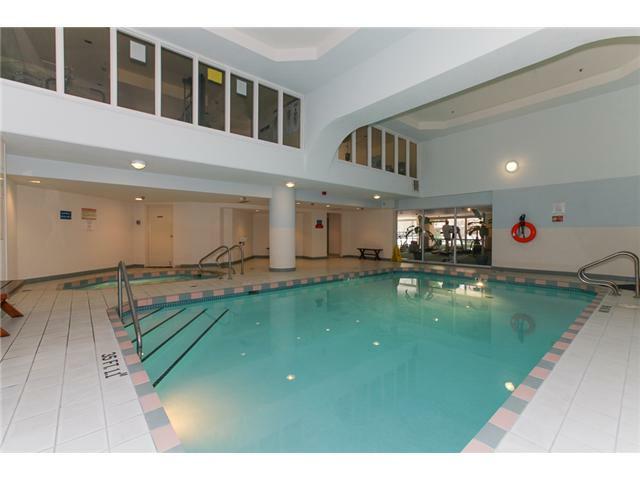 This great building offers fantastic amenities including an indoor pool & hot tub, exercise room, guest suite, clubhouse w/kitchen, games room & more! 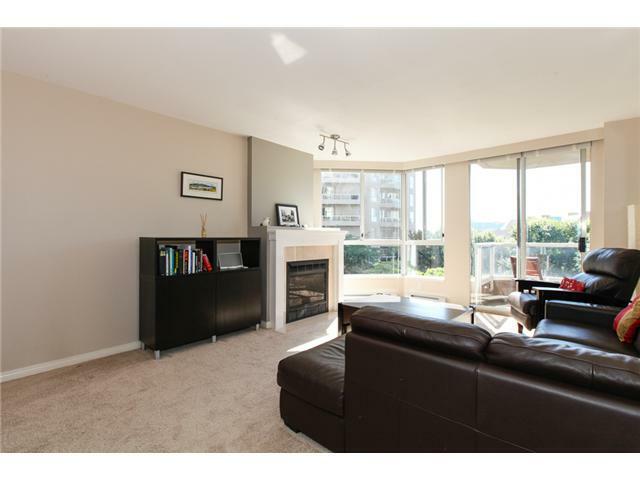 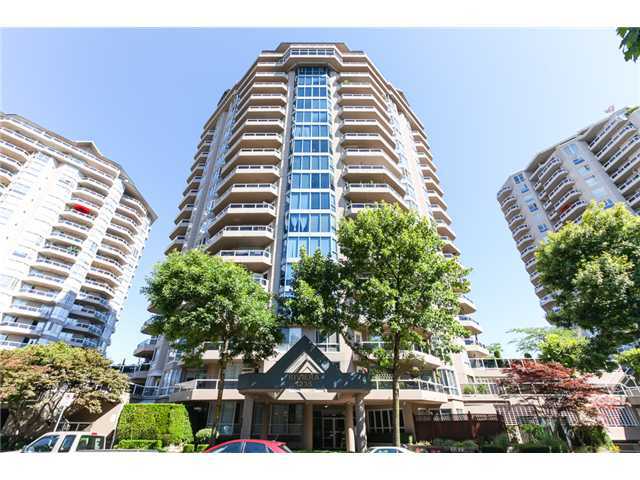 Situated in New Westminster's highly sought after Quay location just steps away from public market, river walk and Skytrain.